Windermere is engaged with our community in Stanwood and Camano Island. The Camano Windermere office was started in 1991 by Jay Lien, and was purchased along with the Stanwood office in 2005 by Randy and Marla Heagle. The Heagles believe that there are many “good” real estate companies and brokers in Washington. 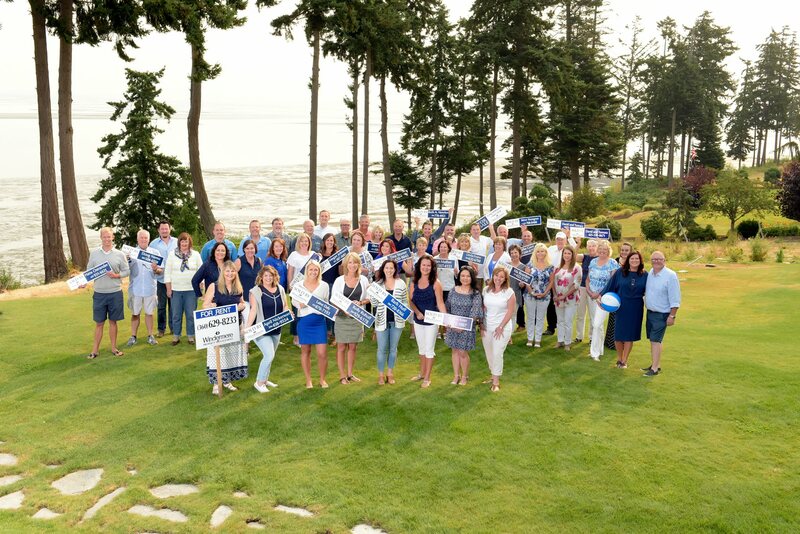 But they work hard every day to ensure that Windermere Stanwood/Camano is the best agency group in the area.